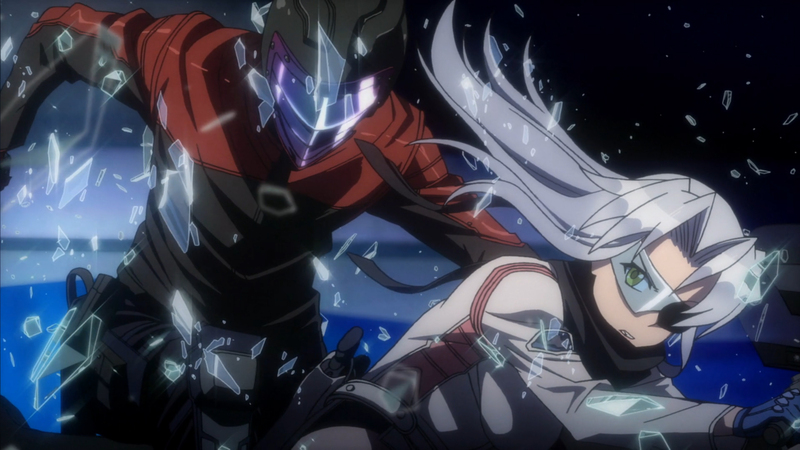 Sentai Filmworks Licenses "TRIAGE X"
HOUSTON, May 7, 2015 – Sentai Filmworks is proud to announce its latest acquisition, TRIAGE X, as part of their Spring 2015 anime season acquisitions. Adapted from the original work of Shouji Sato, creator of the mega hit undead horror series High School of the Dead, this action packed anime introduces a group of mercenary assassins as they rid the world of the “cancers” plaguing society through a precision, emotionless battlefield practice known as triage. Akio Takami and Takao Kato will be directing the series, with series composition duties going to Katsuhiko Takayama. Character designs will be provided by Akio Takami, and Art direction by Yoshio Tanioka. Music production will be handled by Shunichi Uemura, and animation production will be done by Xebec. TRIAGE X is scheduled for an April 2015 release and will soon be available through select digital outlets with a home video release to follow.